Noche de Salsa is an evening of dancing and socializing in support of a health clinic for migrant farm workers in BC. 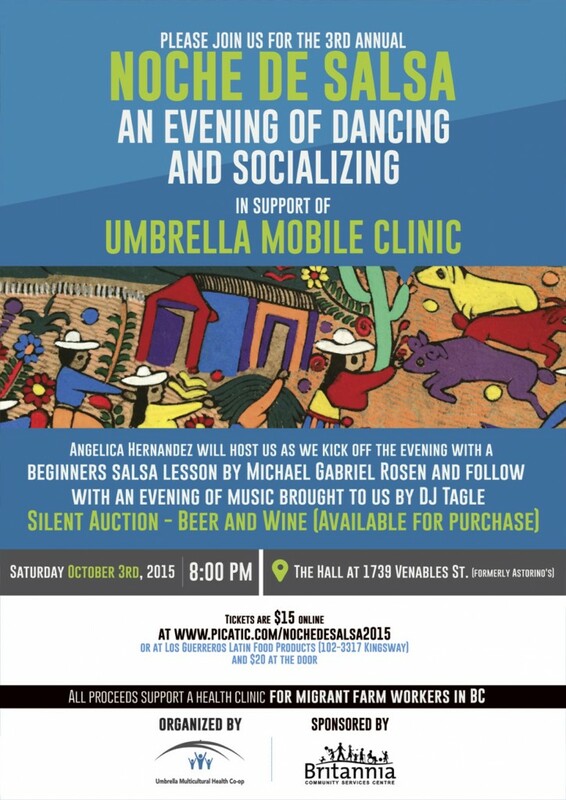 Noche de Salsa is a fundraiser for the Umbrella Mobile Clinic. The evening will kick off with a free salsa lesson from Micheal Gabriel Rosen of Más Movement. In addition to salsa dancing, there will be a silent auction and drinks and snacks available for purchase. 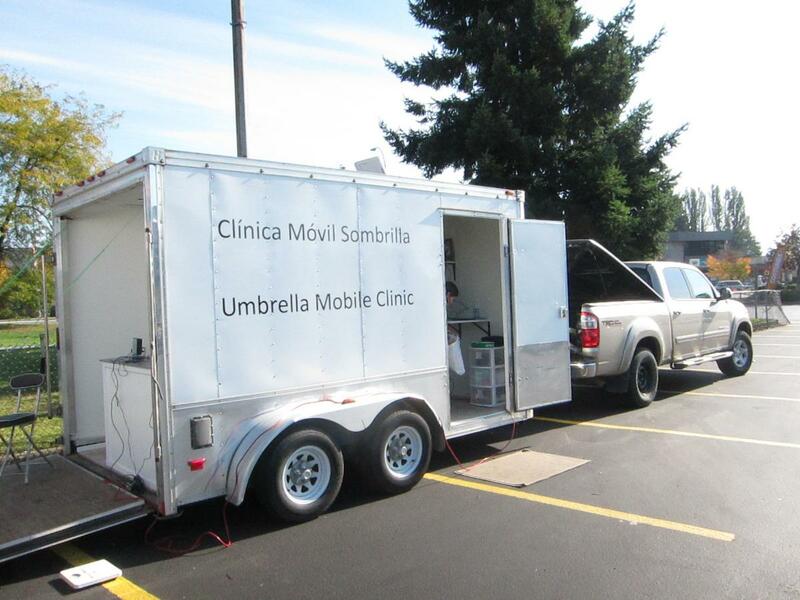 The Umbrella Mobile Clinic provides a service that supports our entire community. Even though migrant farm workers pay for health insurance, language, cultural and transportation barriers create challenges for them to access mainstream health care. The mobile clinic provides a unique health service that addresses these barriers. Several Sundays a month we travel to the Fraser Valley and set up a mobile medical clinic that provides health services in Spanish, with cultural supports, in locations and at times that are easiest for the farm workers to access. We also support them with transportation and logistics for follow-up and specialist appointments. The clinic is staffed primarily by volunteers, including an exceptional team of doctors, dentists and enthusiastic community members. Approximately 4,000 temporary foreign farm workers come to the Lower Mainland each year from countries such as Mexico and Guatemala. Their tremendous contribution to BC’s local food systems entitles them to the basic health and safety standards of BC. This can be complicated though. The farm workers have very little free time to visit a health clinic, as most clinics are closed on evenings and weekends when they may have off. The farms where they work and live are far from public transportation and should they be able to find a clinic open during their off hours, language differences can result in serious challenges. 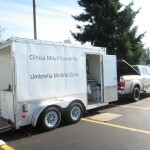 Umbrella Mobile Clinic therefore provides a service specially targeted to the unique needs of temporary foreign farm workers. The first clinic was launched in June 2011.